Invitations - Hand made - took blooming hours and hours but they were perfect for what I wanted. They were all vintage inspired trifolds, and were held together with twine and buttons. Inside, as well as the actual invite attached to the middle there was 4 inserts - RSVP; about the venue; the activities happening all weekend; and general info. Reckon the 30ish I made came to about a tenner - less than the price of 3 being made for me. Go me! I Spy List - I loved this idea :) Every person/couple/family will have a list of photo opportunities that the photographer might miss. Informal snapshots. I've made sure at least one person in every apartment has either a mobile phone or digital camera, really didn't want disposable camera's. Then I just finally set up an Instagram account - suzannes_tribe if you want to follow and see the end result of all the planning at the beginning of May. No idea if we'll get much response, but it only took a couple of hours to make them, and all crafting stash I already had, so not a lot to lose. Wow, it looks like you've worked a lot on what you've made so far. But I'm sure that will make the event that much more special. And congratz on your 20th wedding anniversary! This sounds like it's going to be a total blast. I don't have an instagram....can I still look at yours? Wow! I am so impressed. The invitations are great. I love your A-Z theme. I can't even start to imagine how much time this took. I hope all your guests keep them as remembrances of your big day! They are very special. Is there anything you can't do? Handmade invitations - I think I'd go crazy! However, I did make all the favors for my own wedding, many years ago. The love, devotion and work you are putting into this is admirable, inspiring and positively amazing! You are doing such a great job with the ceremony. Those invites are beautiful! Visiting on the 10th day of the #atozchallenge. Learning interesting new things on this blog hop day. 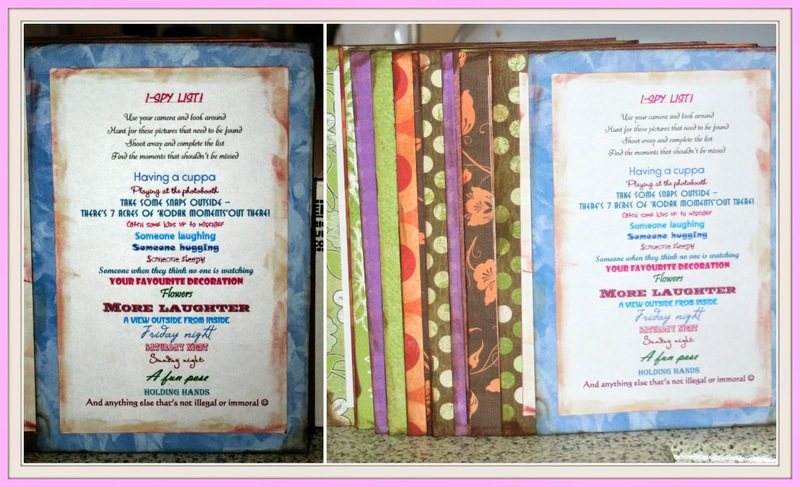 I love paper crafts and create Altered Books.Congratulations on a well presented blog/theme. If you have time or interest, I am writing about gardening and related topics this month. Come and visit. 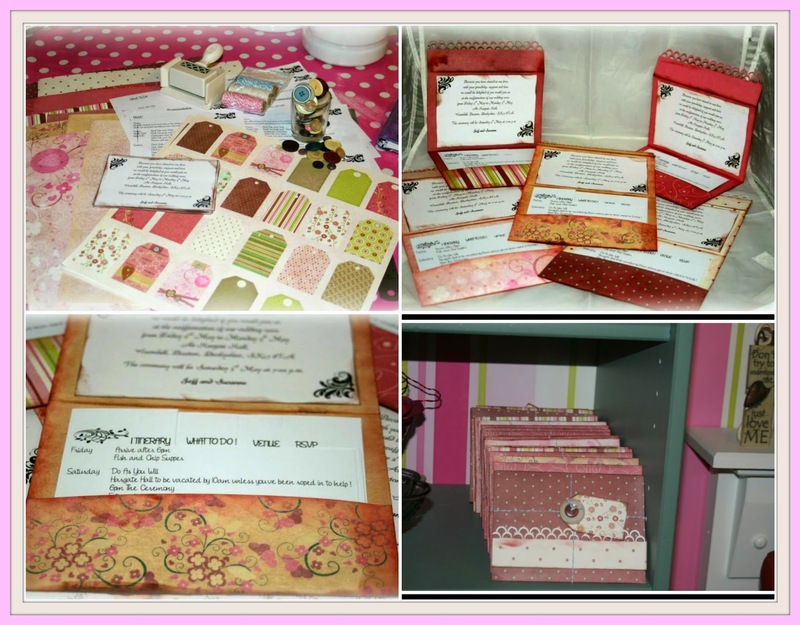 I have really enjoyed making all the personal bits - just hope everyone likes them LOL!